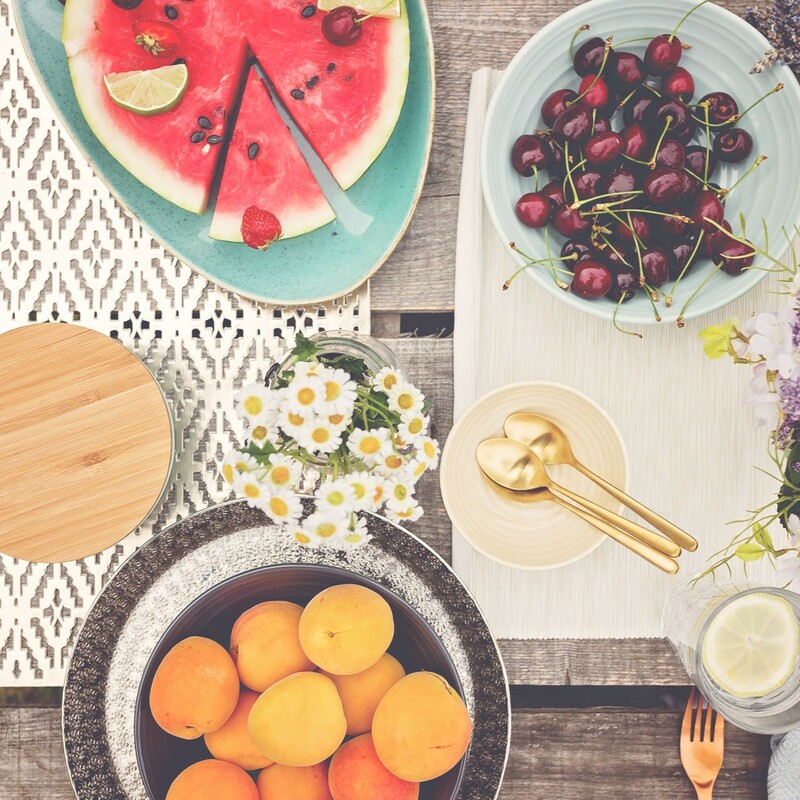 There is undoubtedly something magical about eating outdoors during warm summer evenings. Turn your garden into a wonderland after sunset with candles, festoon lights over the table and fairy lights in the trees. Break away from the traditional. 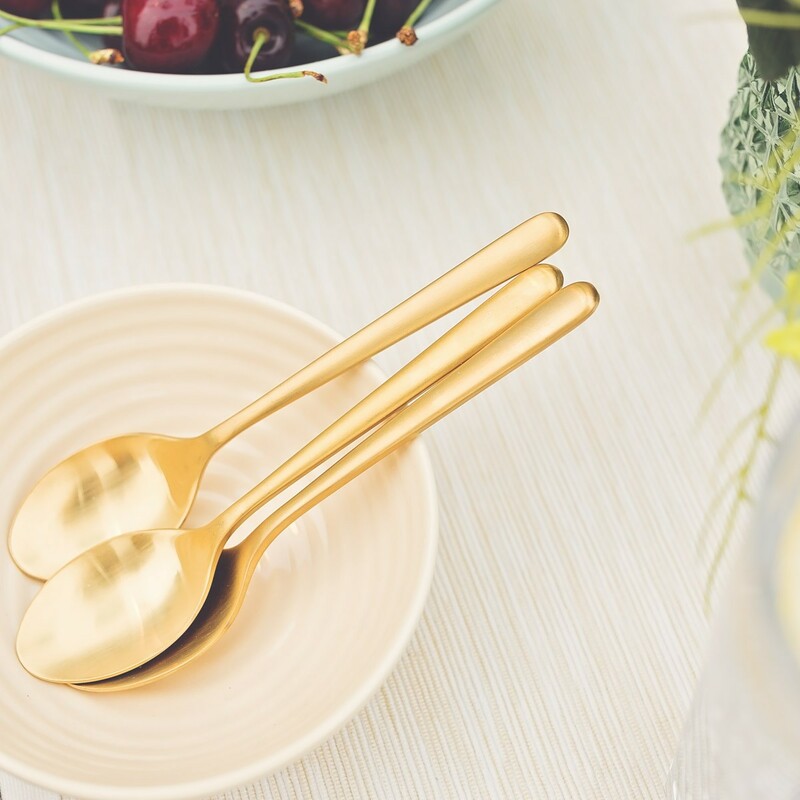 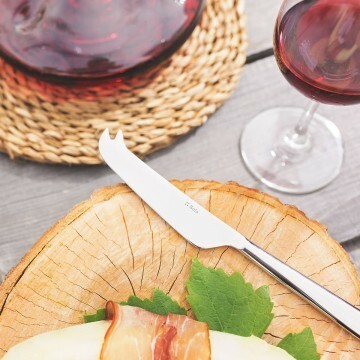 Combine old and new or choose from the SOLA collections of the dining flatware sets and first-class porcelain on the table. 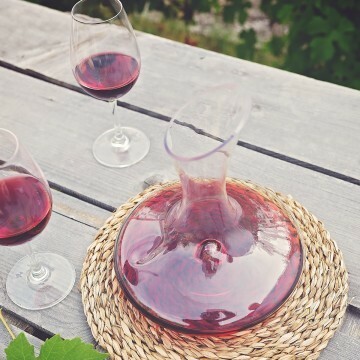 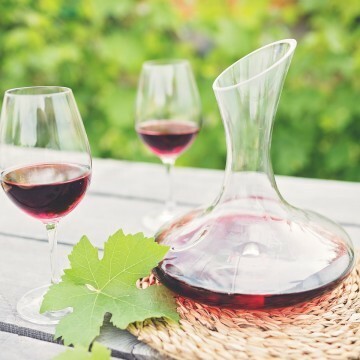 With a long night ahead of you, it is best to offer a variety of glasses for each guest including one for wine, another for water, and an option for beer. 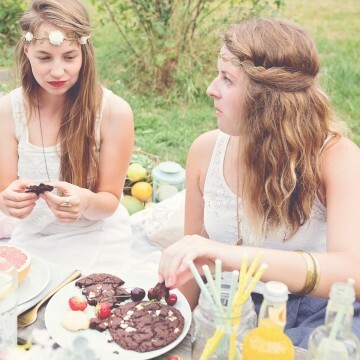 Mix and match the items you have available to create your own unique bohemian look. You could even use jam jars for the water glasses, that is definitely bohemian! 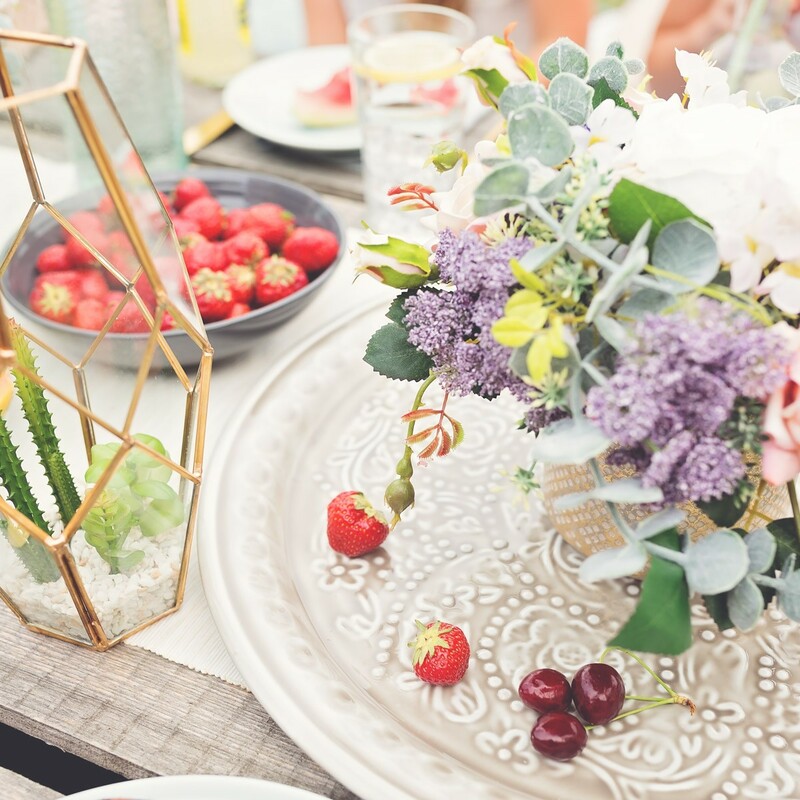 Do not forget to add a floral or foliage arrangement. 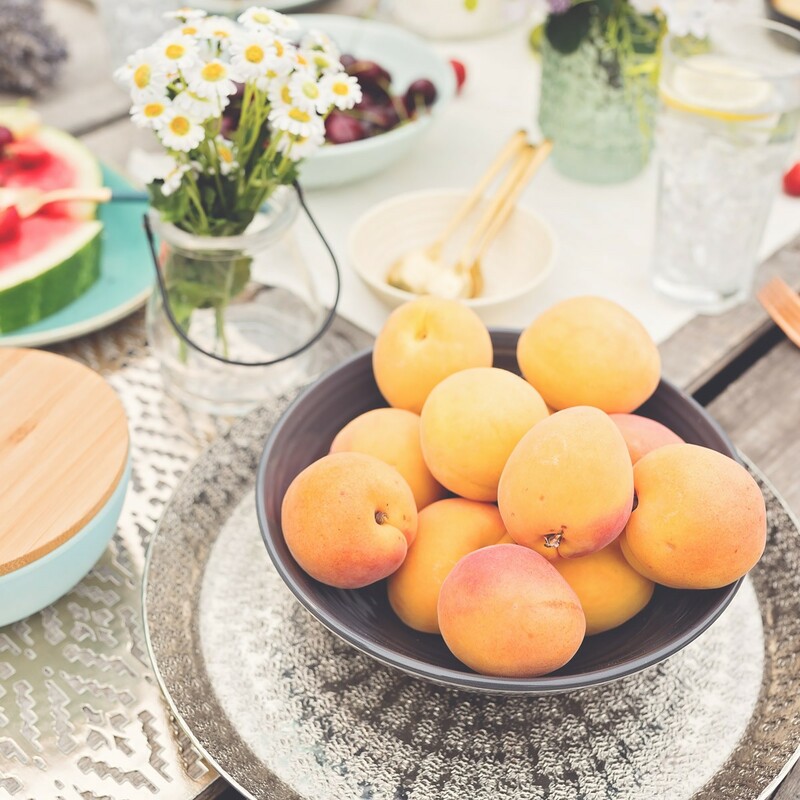 Different colour plates or vases will perfectly revive your table setting. 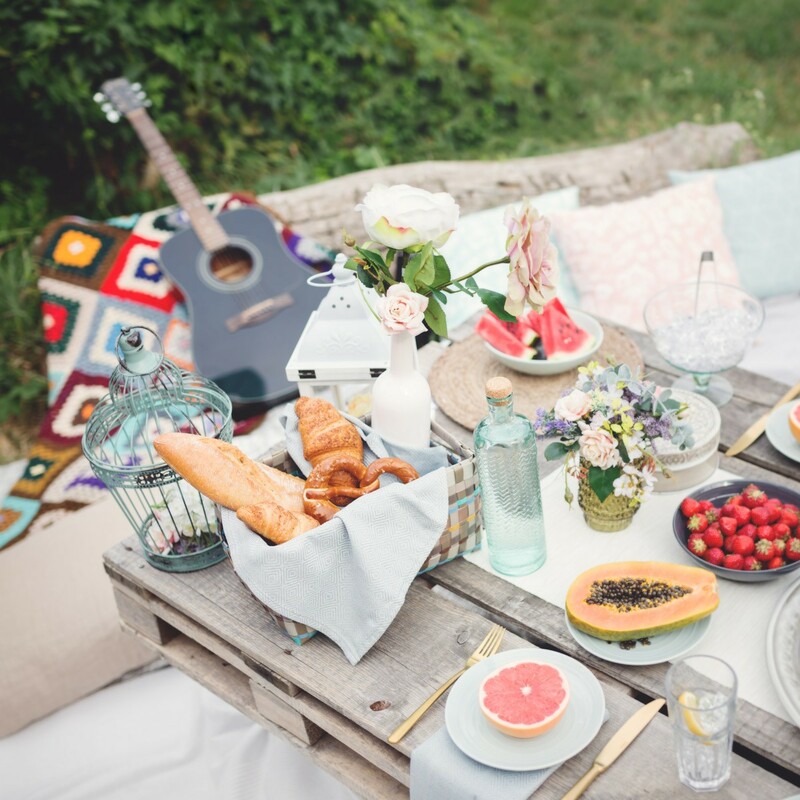 Your guests will also appreciate relaxing on cozy pillows and rugs to dine at a low table. 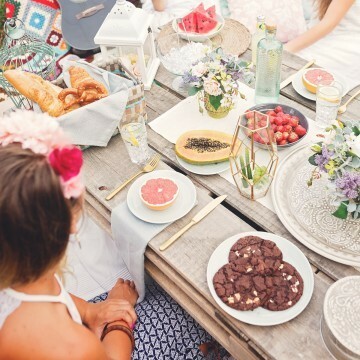 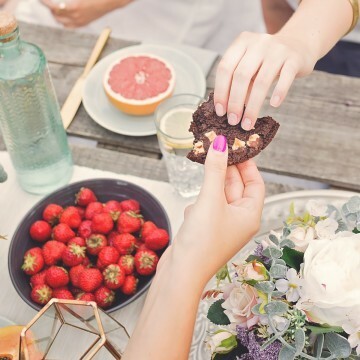 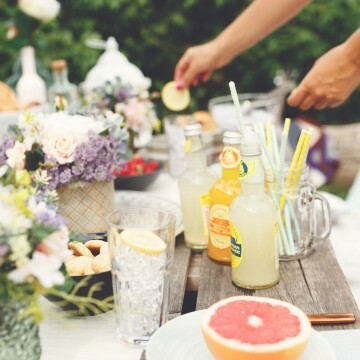 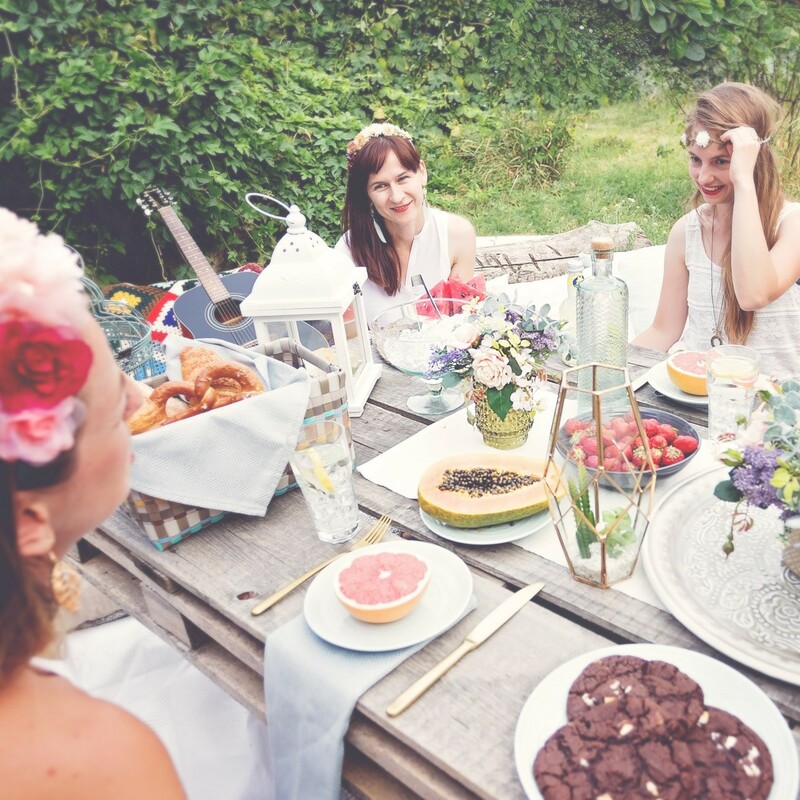 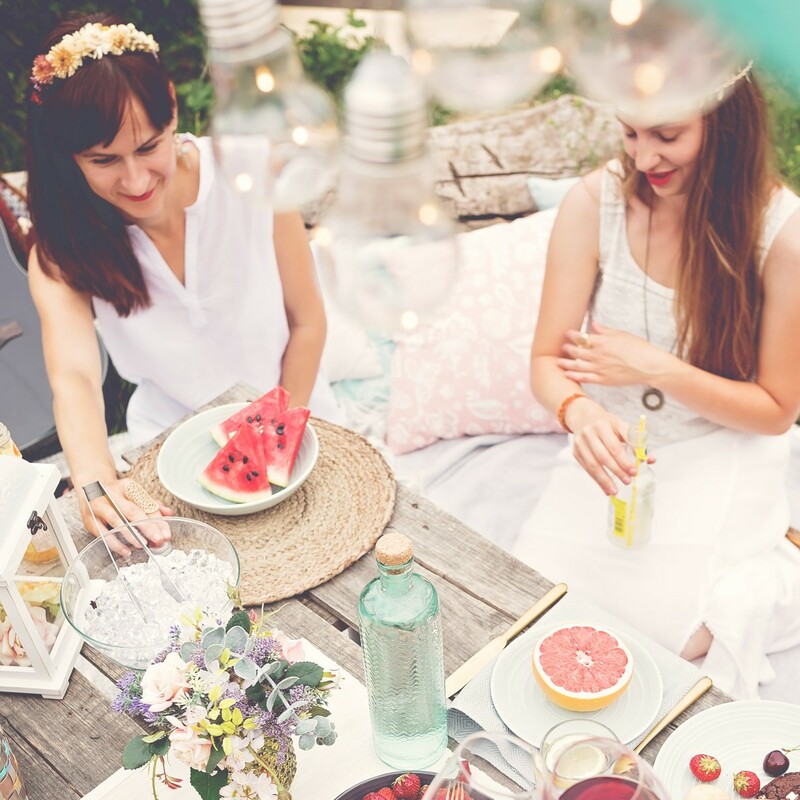 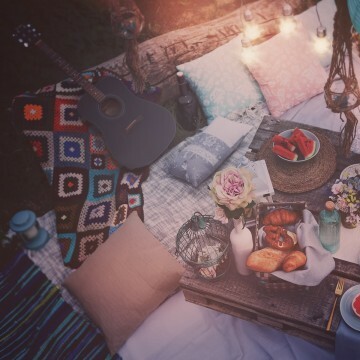 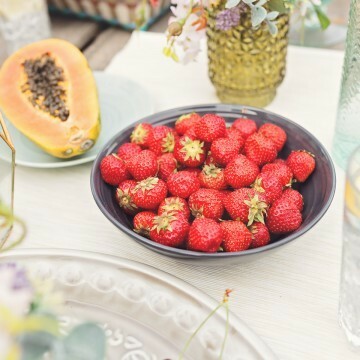 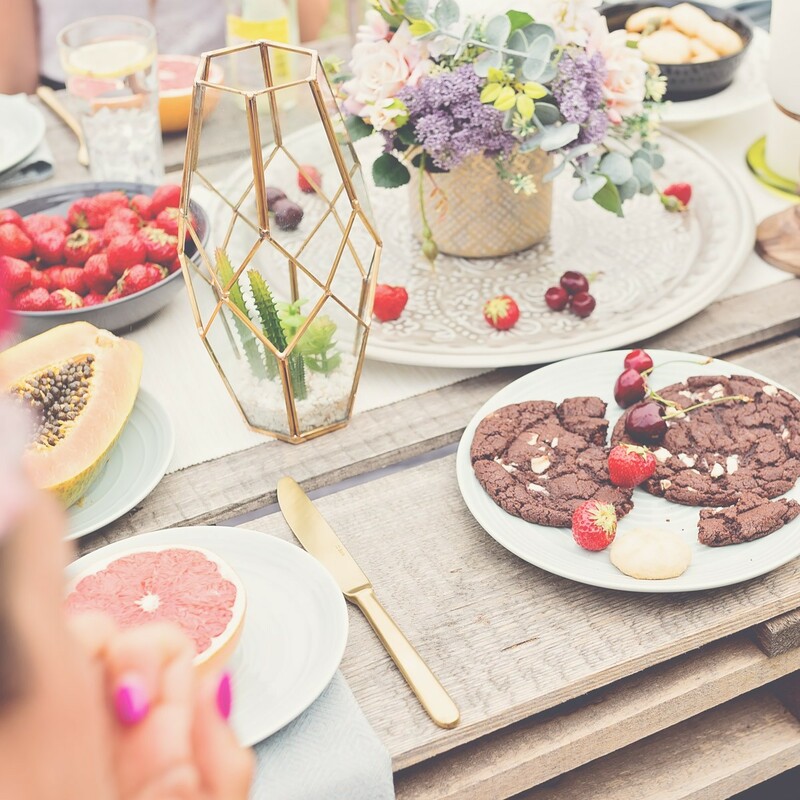 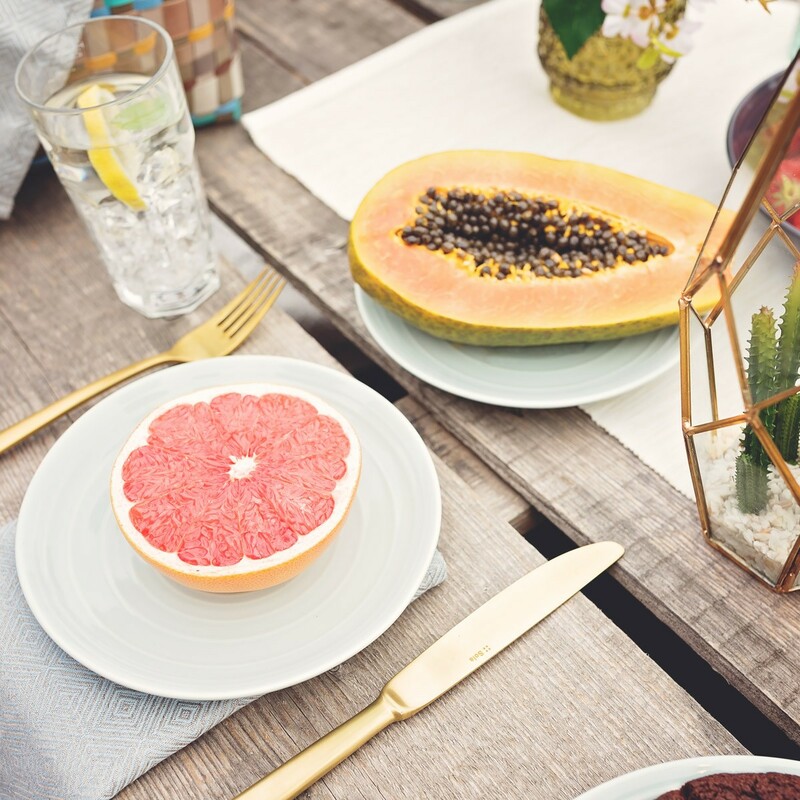 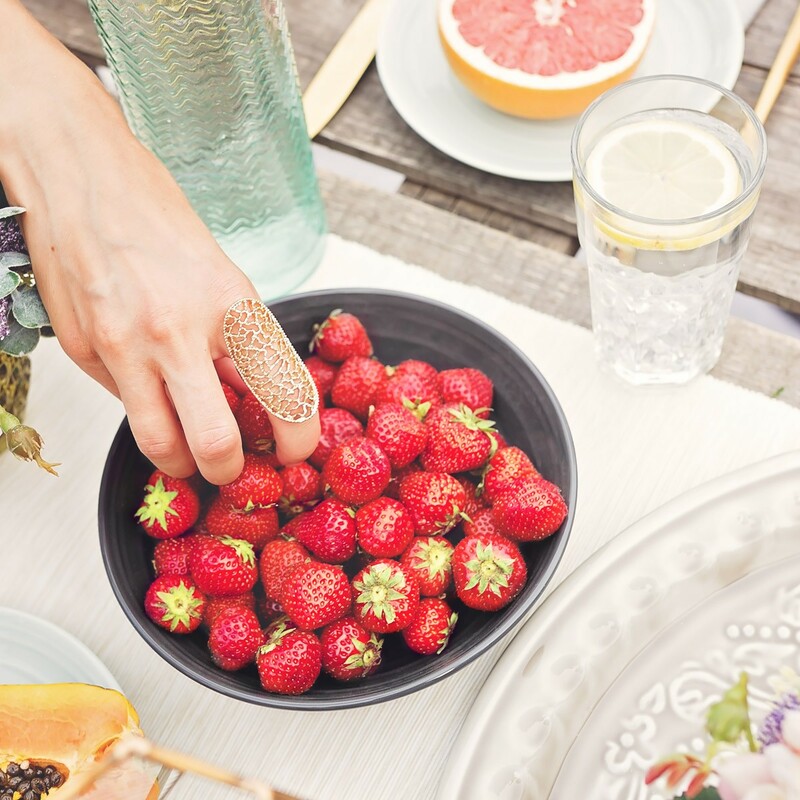 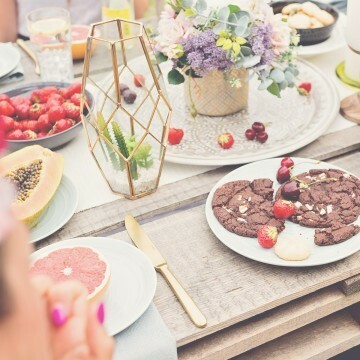 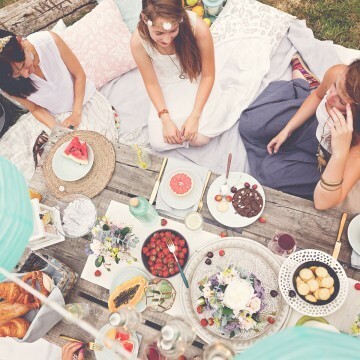 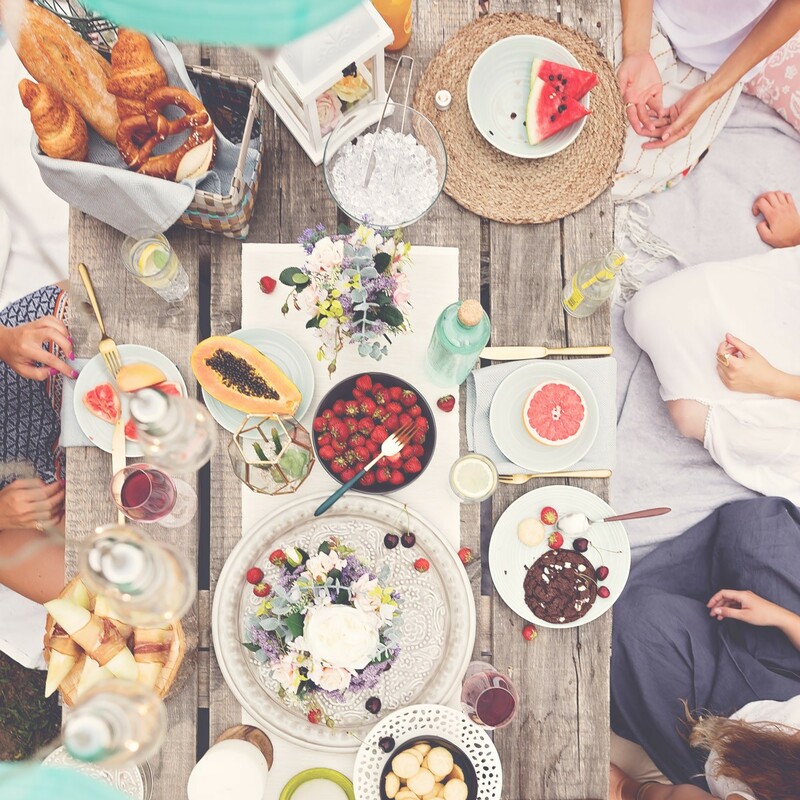 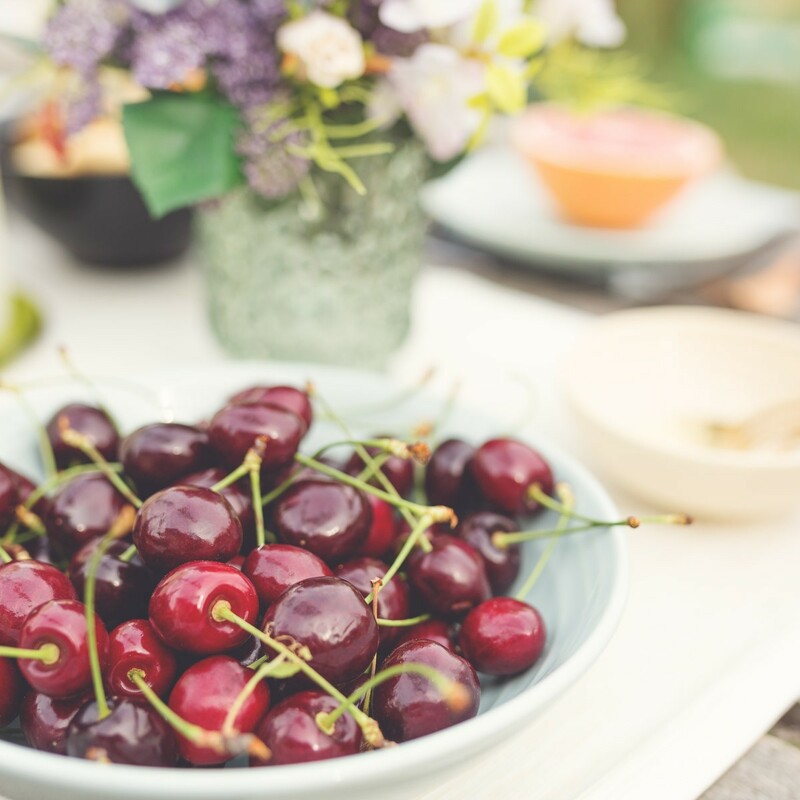 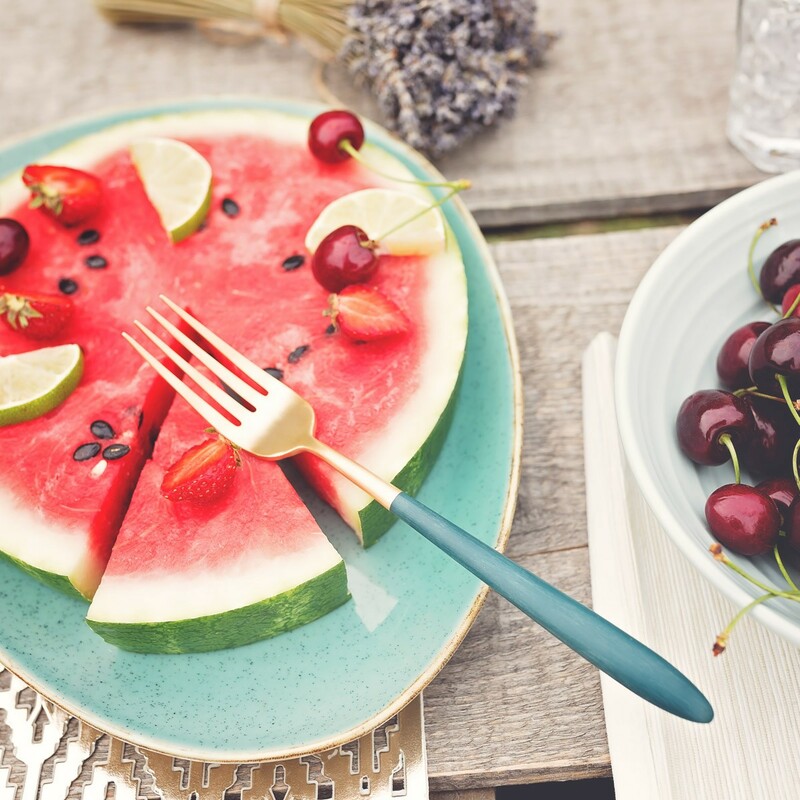 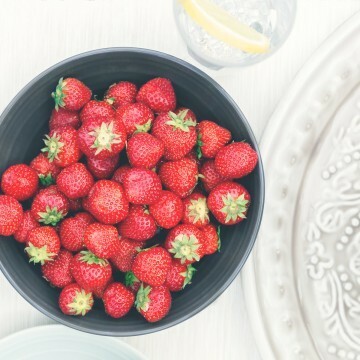 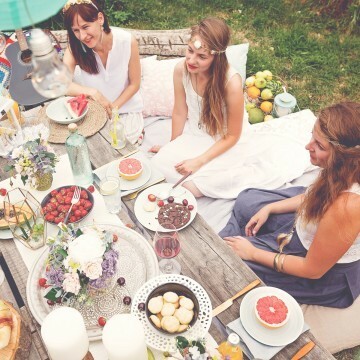 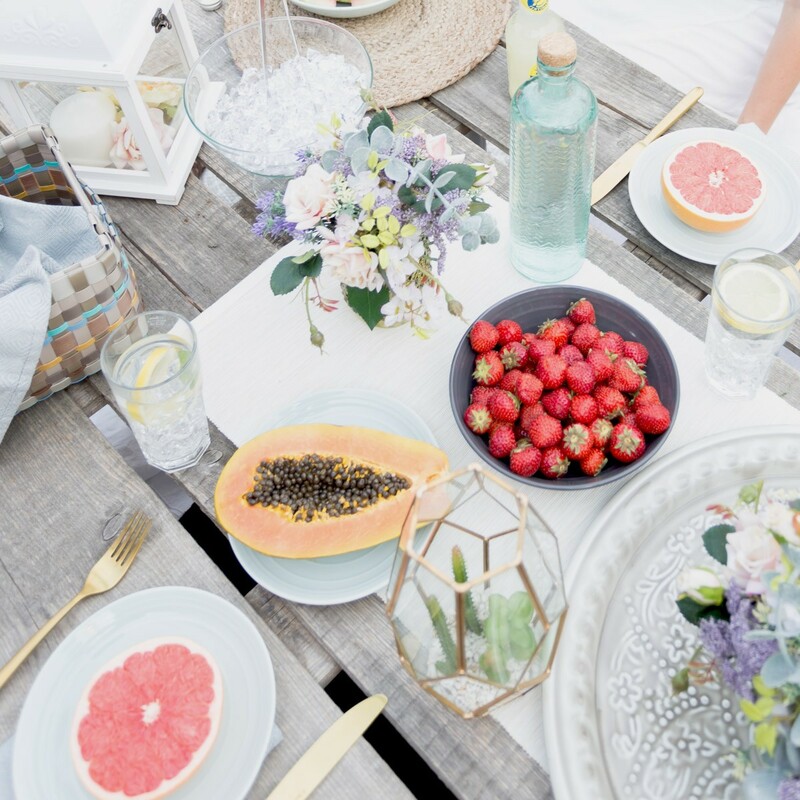 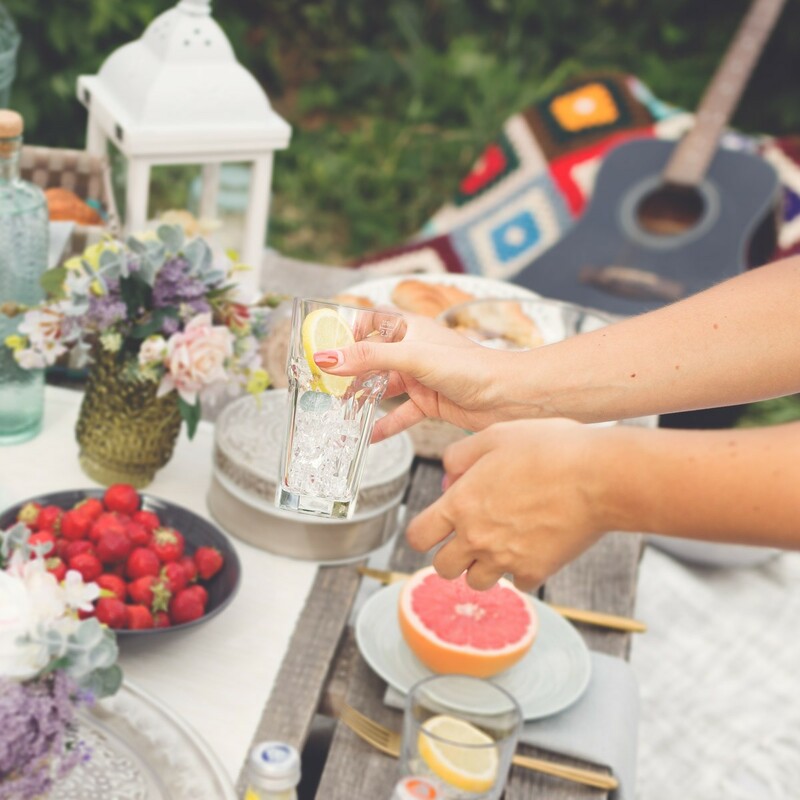 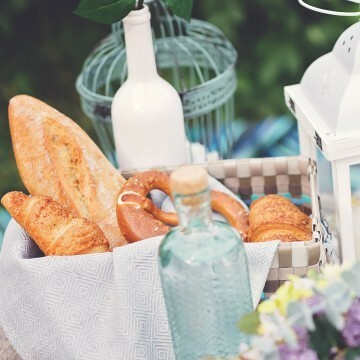 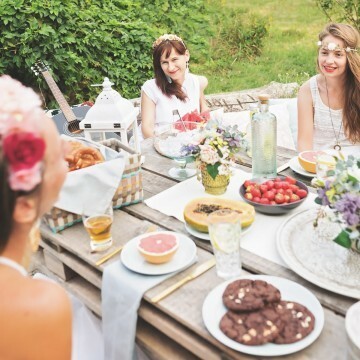 If you are planning a garden party, be inspired by these treasure trove of quick and easy ideas for creative bohemian style table setting here.